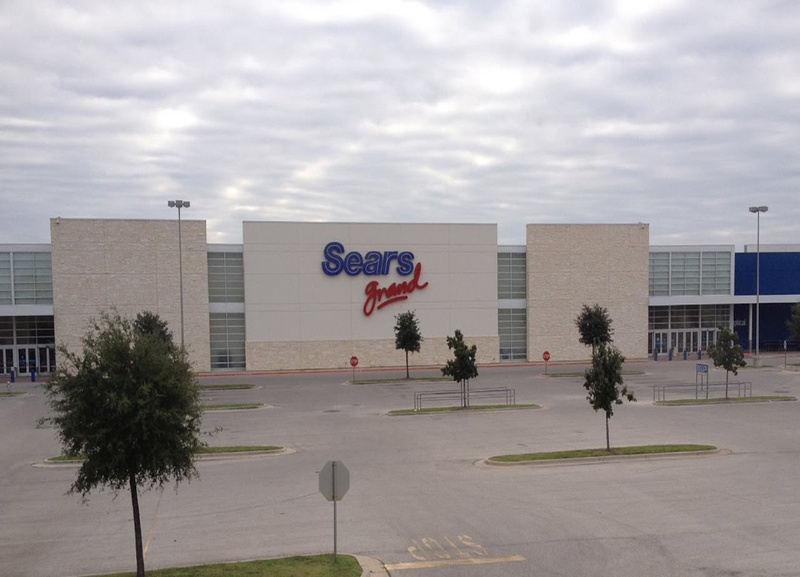 The trend continues – Sears Holdings announced that they will close 46 more stores by November. Of those stores, 33 are Sears and 13 are Kmart. This announcement follows the news in June that the company was already planning on liquidating almost 100 other stores. 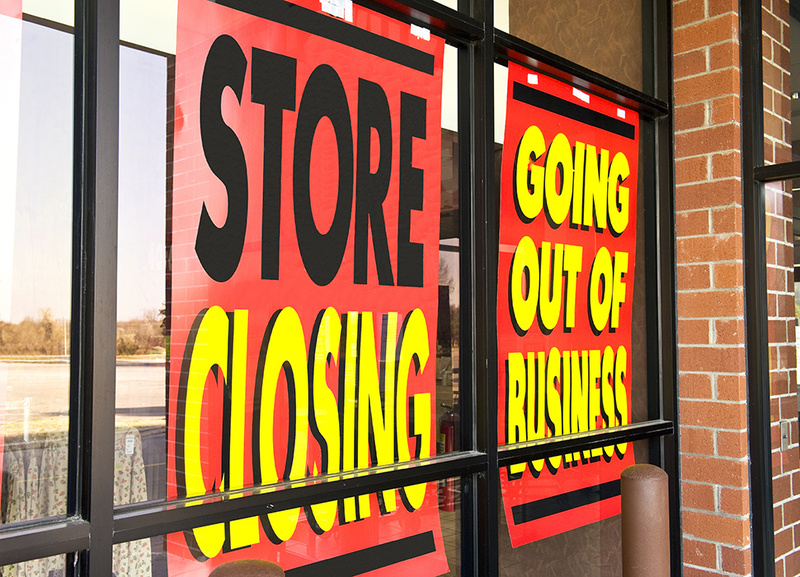 Liquidation sales for these stores will begin the week of Aug. 27. The company stated they will continue to evaluate their network of stores and make further adjustments as needed. Sears has been continually trimming its real estate footprint as sales dwindle and shoppers turn more to online shopping opportunities. Their stock has dropped 85 percent the last year and they are in the midst of evaluating a bid from Lampert’s to buy the Kenmore appliance brand for $400 million. That’s more than triple the price of Sears current market cap. Read more on Sears Holdings and get a full list of the stores closing here.